Hey all and happy Monday! Long time no post… seriously! Life has been a bit hectic lately, with no shortage of mishaps, family issues, health issues, traveling, etc. But, I am finally back and ready to share some summer look, finds, and start a new weekly series! Yellow happens to be one of my favorite colors, but I never really wore it or sought out pieces that were yellow. After going blonde, the need/ want to wear yellow decreased quite a bit. I was not sure how best to pull it off, but I figured I would at least give it a shot! This first dress was amazing on the hanger and just as amazing on! I really loved the color (obviously haha) and figured I needed to try it on. At first, I was a little worried about the length, as it is a bit short. I am not sure I can do a ton of bending over in it! I really loved though with heels how long it made my legs look. I sized up in this dress, as there was little to no stretch, so it ran a bit small for me! 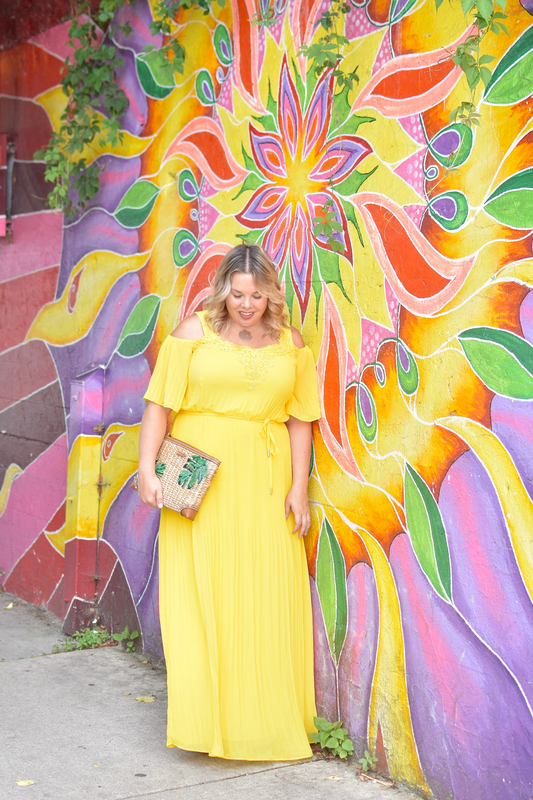 The next dress is this vibrant yellow maxi dress! I was skeptical about this one at first, as it is a LOT of color. 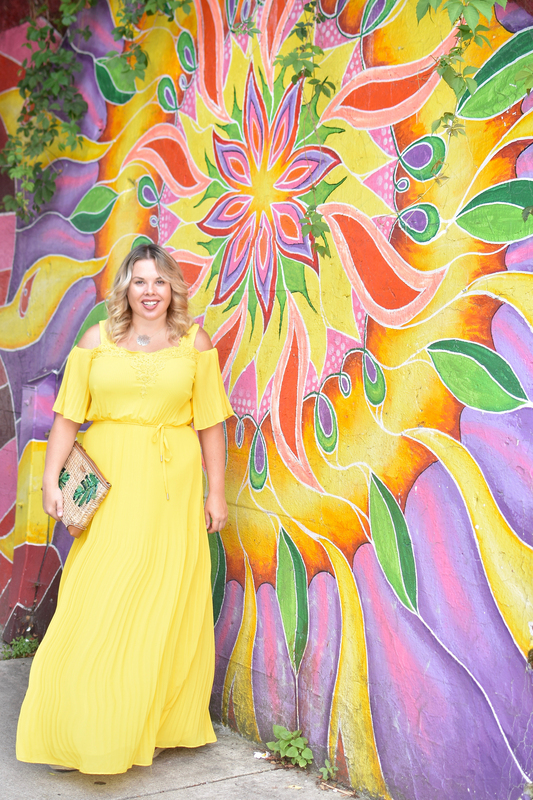 I am no stranger to vibrant colors, but a bright yellow maxi dress all over was a bit disconcerting to me at first. 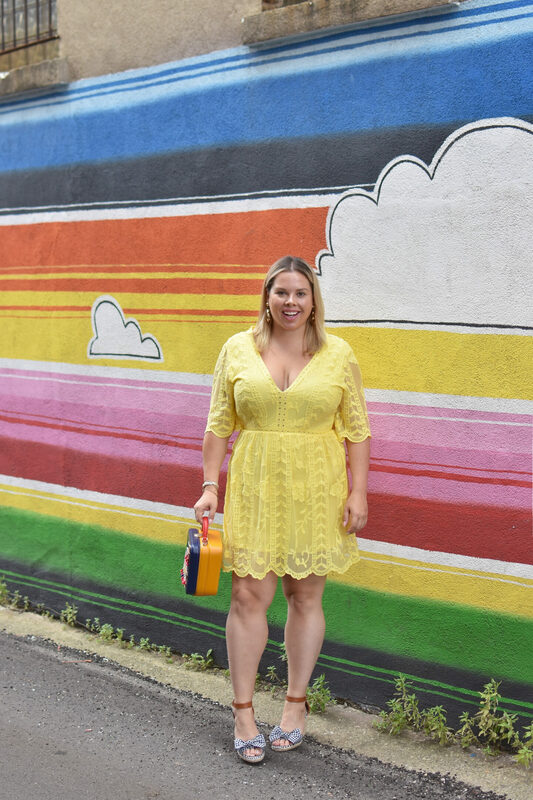 I was hesitant to wear this much yellow, but I ultimately pulled the trigger and snagged it! The color really is super vibrant in person and the pleats give it a bit more dimension, so it’s not just straight yellow! This dress runs a bit large, so I would size down! Yellow looks so good on you! It washes me out, so I can really appreciate a good yellow dress on someone else! Sorry that things have been pretty hectic lately! On another note, yellow is such a pretty and cheerful color. Great to brighten up the season! 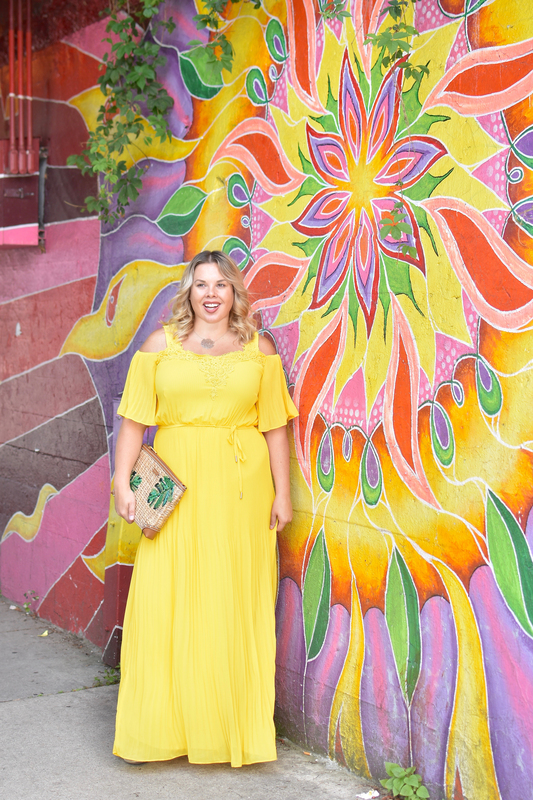 I have been loving yellow lately and these dresses are so cute on you! Aww that yellow dress looks beautiful! I love that shade on you! yellow is such a great colour on you! Omg! These all look so pretty on you! 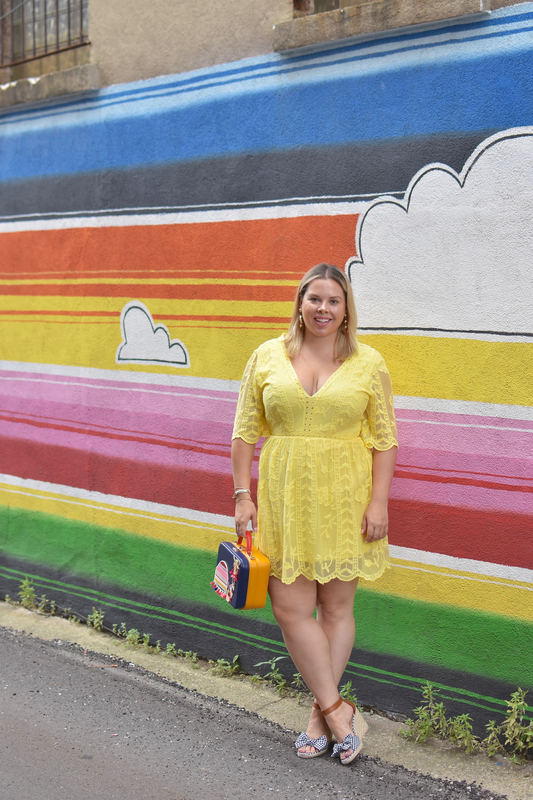 Loving that shade of yellow for summer! ooh I love both of these but I think the yellow maxi is my favorite! Yellow and coral are two of my fave colors, so I am naturally drawn tonthisnpist, lol! Love the maxi one the most, because I just love maxi dresses in general! I absolutely love yellow! It’s just the cheeriest color ever! It looks so beautiful on you. Both dresses are so cute but that short one is especially adorable!